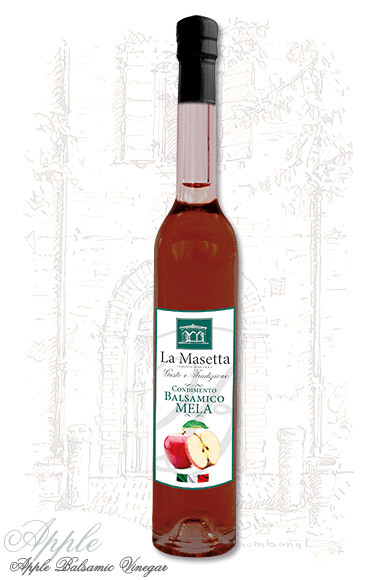 Apple Balsamic Vinegar is highly versatile in the kitchen. 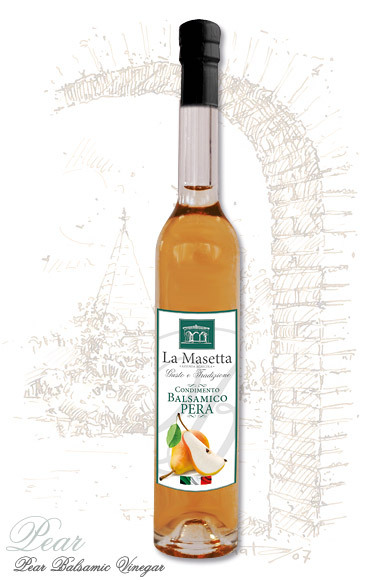 A very fine product and the ideal condiment for roasts, salads and all types of vegetables. 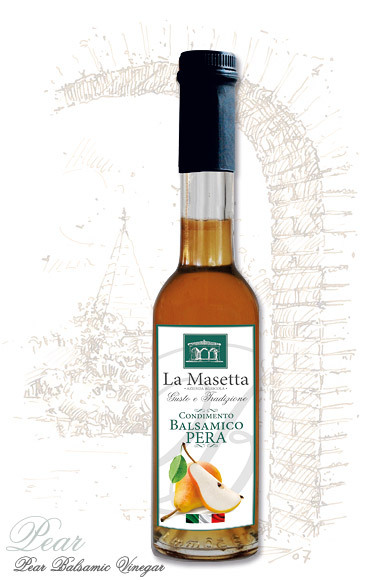 For centuries the fertile lands of Modena have produced the best vinegar and pears in the world. 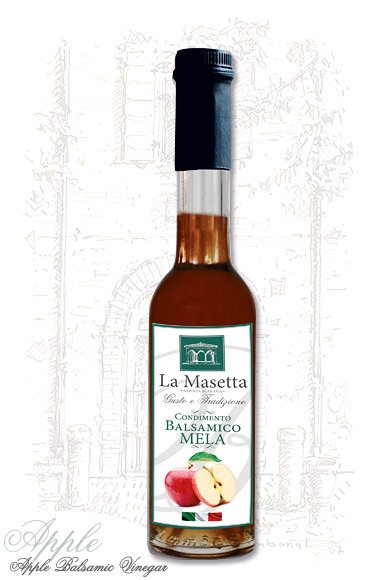 They have now been successfully combined to create a new delicacy, the delicious Pear Balsamic Vinegar. On the palate it preserves the memory of traditional “flavours and mustards” which, heavily adapted to suit today’s tastes, make it far more versatile when combined with other foods.